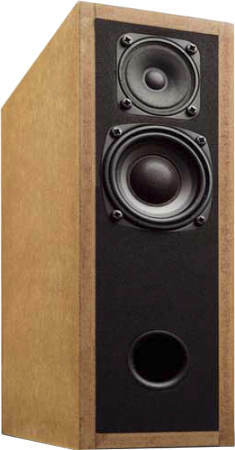 CT 278 is a small compact box that employs a Westra mids-tweeter and a Monacor mid-woofer. This box has been developed by Guenther Jaeger. The crossover consists of a 2nd order high-pass filter for the tweeter and a second order low-pass filter for the woofer.